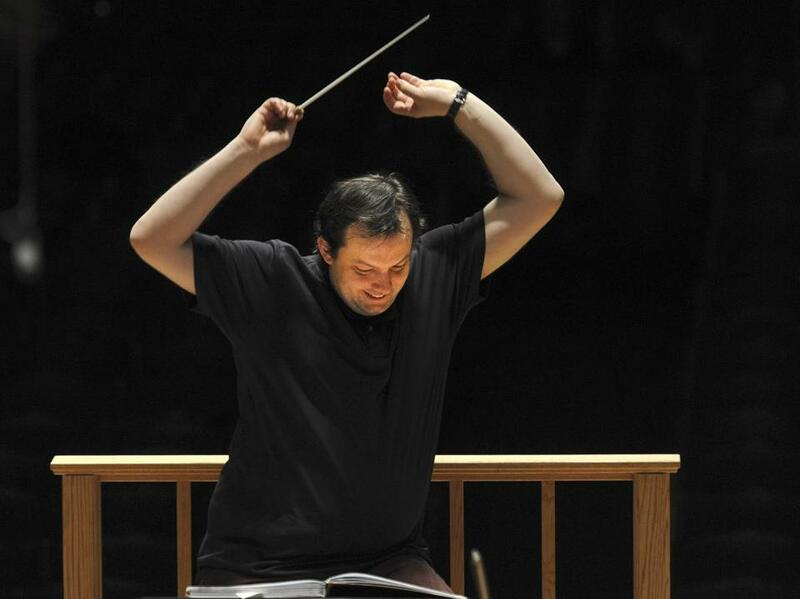 The Boston Globe‘s Jeremy Eichler has an excellent piece in today’s paper about the challenges faced by first-year Boston Symphony Orchestra music director Andris Nelsons. While having high praise for the BSO’s sound and Nelson’s interpretations of the classics, Eichler also sees an orchestra behind others in America for modernity of vision and diversity of offerings. Give the article a read before we go on. Conspicuous and curious in its absence from Eichler’s article is the name of Nelson’s predecessor, James Levine, whose controversial tenure (2004-2011) as BSO director, when viewed in retrospect, put the BSO about a decade behind its peers in confronting the artistic challenges and opportunities of the 21st century. Resolutely old-school in his interpretation of the classics — none of those newfangled light textures or sprightly tempi for him — and intensely devoted to 20th-century musical modernism (Schoenberg, Carter, et al. ), Levine, for all his brilliance, stopped progressing as an artist sometime in the 1970s. His legacy with the BSO, however exciting it seemed at the time, is one not to build on, but to catch up from. Beyond that, yes, new music is fine, but it’s all too easy for critics like Mr. Eichler to focus on “new music” as the cure to an orchestra’s woes or way to expand audiences, and it’s mostly nonsense as far as I’m concerned (and except for LA, there’s no place where you can show that that’s worked as an audience-building approach). There’s certainly a place for new music, but let’s not elevate it to a role far beyond its real usefulness in audience-building. It’s more important to hear QUAILITY MUSIC than it is to hear new music, and the two are not mutually exclusive. And to be clear, while I’m not opposed to hearing new music, I’m not interested in hearing ATONAL music of any sort. Sorry, but 12-tone excrement is the quickest route for the BSO to wall itself off from its audience. I’m a hugely informed and passionate classical music lover, and over the years we’ve been subjected to Schoenberg and the sons of Schoenberg (Webern, Berg, Elliot Carter, Milton Babbitt, etc.) to the point that any more of it makes me want to vomit. More than a few of us were not sorry to see James Levine go. In truth, I don’t think Eichler deserves the rebuke in mogulmeister’s first sentence, since the critic never came close to saying that new music was any kind of “cure to an orchestra’s woes.” But that’s on-line comments for you, so we can put it aside for now. What excites me here is that we actually have, in cyber-print, for all the world to read (or at least the tiny fraction of the world that actually cares), the informed opinion of a “a hugely informed and passionate classical music lover” who happens not to be a critic, musician or other kind of music professional. He’s not necessarily hostile to new music (if you take his word for it), but discriminates between the “QUALITY” kind he might like and the “12-tone excrement” he doesn’t — the kind which earned the hosannas of some very prominent critics (e.g., Lloyd Schwartz in the Phoenix and Anthony Tommasini in the New York Times) back in the day. He’s probably exceptionally aware for a BSO patron, but also probably more typical of the denizens of Symphony Hall than the critics and other insiders who form about 1% of the audience but have 99% of the media access for their opinions. You know, I don’t think Eichler and mogulmeister are really that far apart in what they want. Eichler loves the basic repertoire too, as long as it’s performed in fresh and vital ways. And based on my lengthy experience as a classical broadcaster and presenter, I would bet that mogulmeister can easily be won over by new music — of the right sort and the right presentation. As to what sort and presentation that is, I’ll save that for a later entry. 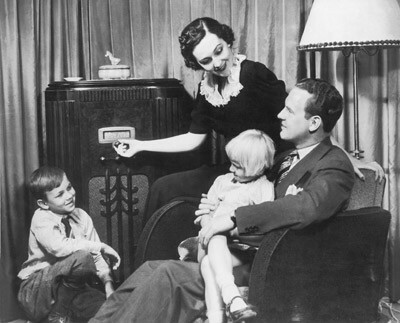 For now, let me urge all those with a stake in classical music, but especially those closer to the inside of its making, to keep an ear out for the informed opinion of audience members like mogulmeister. What they have to say is every bit as worth heeding as what the critics write. Besides, the critics get in for free. The mogulmeisters have to pay. We can at least treat them like valued customers and take them seriously.